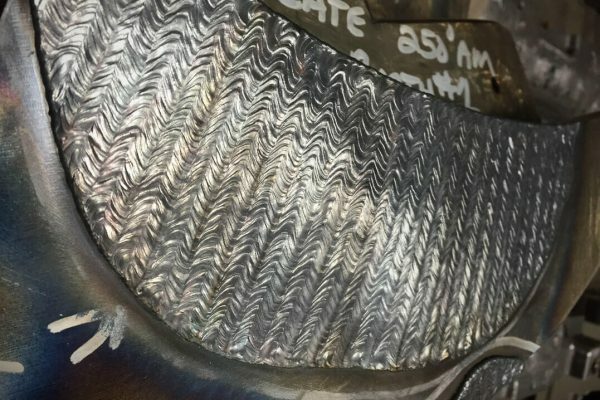 TIG Welding – Whitfield Welding Inc.
TIG (Tungsten Inert Gas) Welding is a clean and high quality electric welding process, considered the most popular choice when used in one-off component repair, the precision and high quality of the welding is unmatched within the gas welding processes. 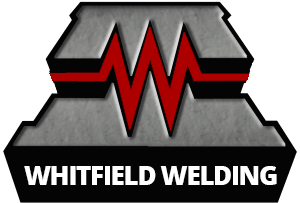 This process has been the backbone of Whitfield Welding Inc. since 1985. 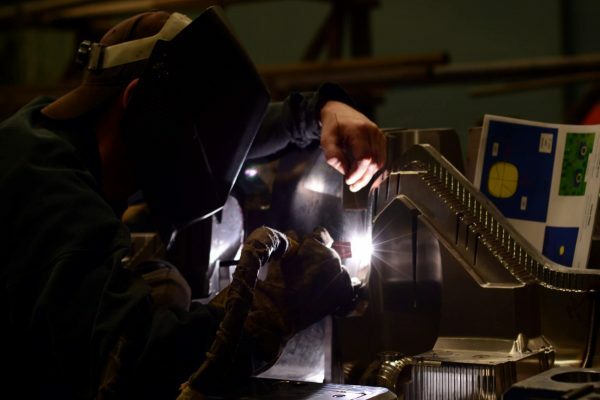 TIG Welding forms an arc between a non-consumable tungsten electrode and the metal being welded. 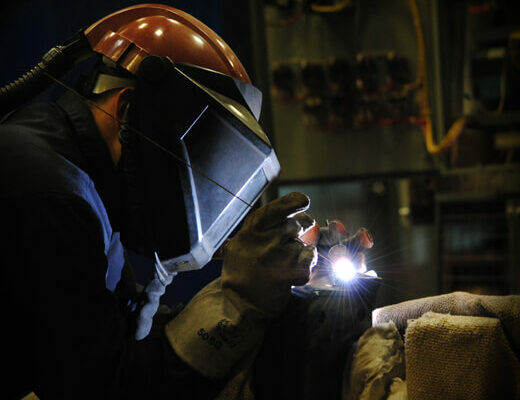 Gas is supplied through the TIG torch to shield the tungsten electrodes and pools of molten weld. 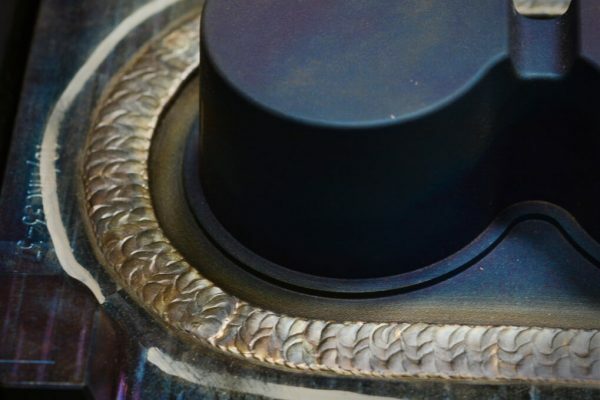 TIG welding exhibits greater control over the weld pool than other additive processes. 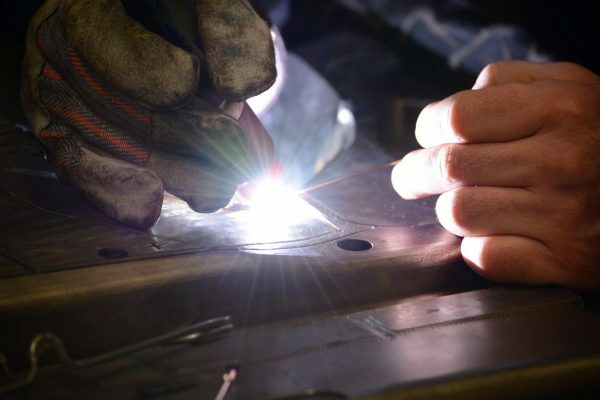 Whitfield Welding technicians are unmatched in skill and artistic ability – combined with proper metallurgical heat treatment processes, there is really nothing that can be welded, that cannot be repaired.